One of the best things about visiting London is it’s diverse and eclectic vibe; with each district showcasing it’s own, unique personality. Everyone seems to have their own opinion as to which area trumps the rest, so here are a selection of our favourite boroughs that you should definitely try to visit if you get a chance. 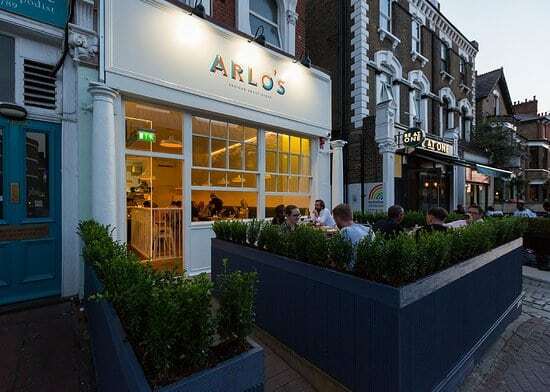 If you’re looking to get away for the buzz of the city, then you need to head to this South West London neighbourhood. With a backdrop of simple Victorian townhouses, the independent bookstores, designer boutiques and suburban restaurants in Balham all help to create a friendly and relaxed atmosphere. As well as a thriving music scene Balham is also making a name for itself as a comedy hotspot – but if culture is more your thing, the library and age-old Hildreth Street Market are well worth a visit. Renowned for its vibrant and bustling market, Camden is famously the creative hub of London. 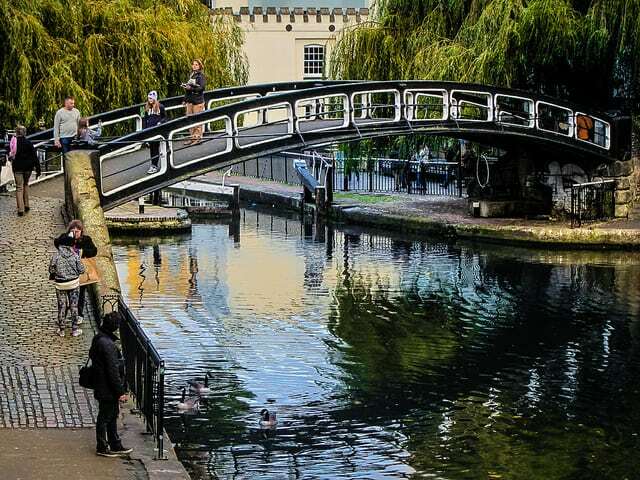 Whether you’re looking for eccentric clothing, one-of-a-kind jewellery or to sample street food from around the world – Camden is definitely the place you want to be if you’re after a chilled-out, fun vibe. If you visit on a sunny day, why not grab an ice cream (or frozen margarita) and take a picturesque stroll down the canal – or better yet, head to Primrose hill and see if you can spot any celebs! 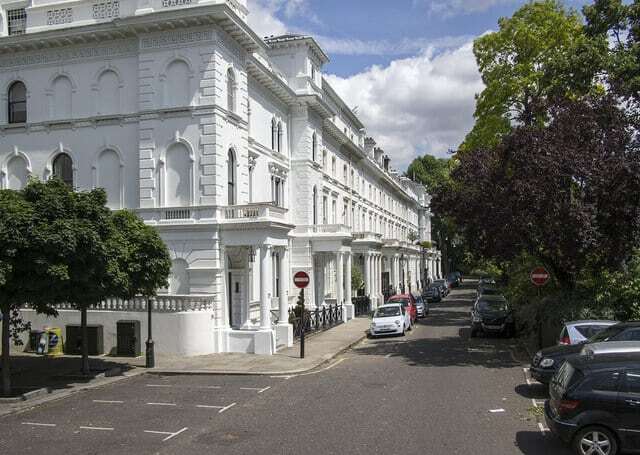 Famously the more prosperous areas of London; Kensington and Chelsea are the districts to head to for all your shopping needs. Not only home to the infamous Harrods; Kensington High Street is where you’ll find all of those household labels – whilst Chelsea’s Sloane Street and King’s Road are the place to be for those deluxe boutiques. However, if you’re not looking to stage your own ‘Pretty Woman’ scene, this borough also boasts the V&A museum, Science Museum and the incredible Natural History Museum. The artsy neighbourhood of Southwark stretches right from the south side of the Thames all the way down towards Dulwich. If you’re in the area, head to the historic part known affectionately by locals as ‘The Borough’. 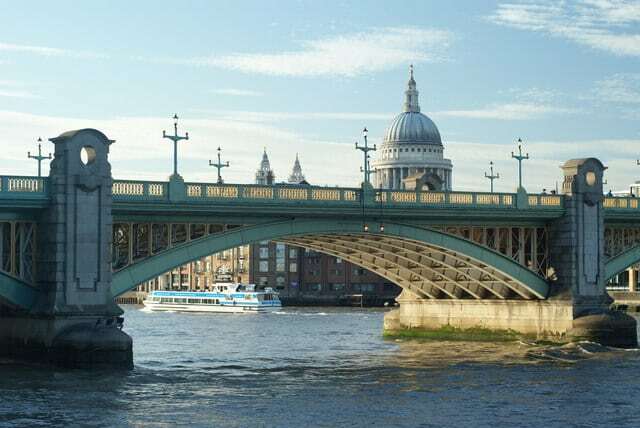 There you can stroll along the bank of the River Thames and take in the beautiful mix of London’s history. 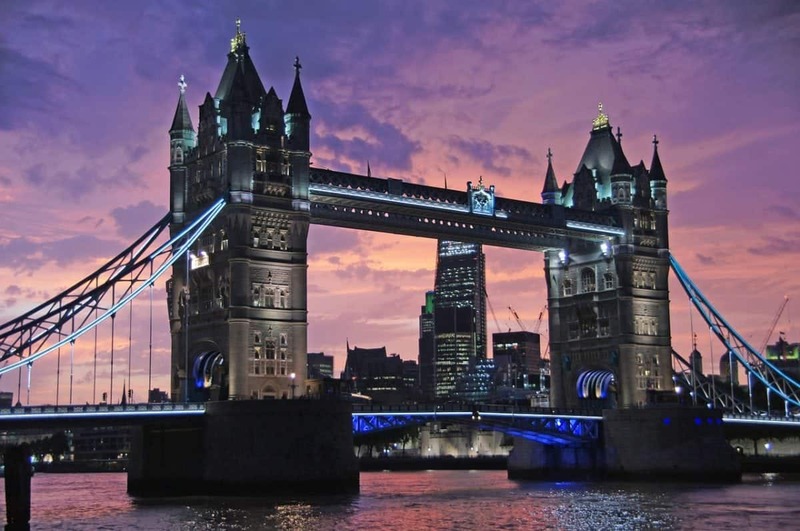 Expect to see the astounding Tower Bridge, Shakespeare’s magnificent Globe Theatre, The Tate Modern Art Gallery, The Old Vic and the vibrant marketplace. Southwark is perfect for tourists who want to stray from Westminster and get a taste of ‘real London’! 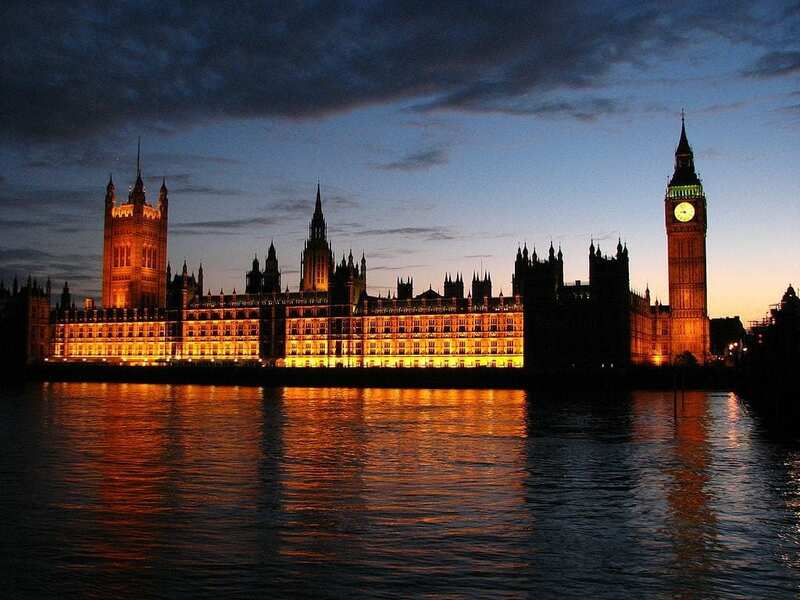 And finally, we couldn’t not mention London’s tourist centre; Westminster. Full of the city’s famous attractions; such as the Houses of Parliament, Buckingham Palace and, of course, Big Ben! But, contrary to popular belief, Westminster isn’t just for tourists. The district also houses the ultra-cool areas of Carnaby Street and Soho – definitely worth a visit if you’re looking to grab a drink and let your hair down.